It turns out that running a Zelda game with items tossed into different places than usual is pretty fun. Check out this topic for more info. Let's see how each of us can do running the same seed every so often! We'll use whichever version of the VT Randomizer is the most current. The listed time is a recommended, but not required, start time. Posting "I'm in" just confirms that I'll send you the file or the seed shortly before. You can then technically run it at your convenience any time after, as long as you don't peek at spoilers we may have shared. Post your "Total Time" at the end of the credits when done. Let's start simple. In Standard, you start by doing the rescue sequence at Hyrule Castle, and you're guaranteed to get a sword from your uncle. The other variant, Open, starts with Zelda pre-rescued, and it's possible to not find a sword for a while. We can discuss here whether to go with Normal or Easy difficulty. In Easy difficulty, the item pool has extra copies of swords, shields, armor, bottles, and magic. And if you haven't tried the randomizer before (or possibly haven't played normal LttP), don't be intimidated! Tell me or somebody else that's done this if you're struggling with setting it up to practice. Last edited by S1x on Sat Jun 09, 2018 3:37 pm, edited 10 times in total. I'm in. I haven't played through ALttP in the better part of a decade and I'm only vaguely familiar with most of the item locations, so my time will probably be atrocious. But this sounds fun anyway. I'll give it a shot. Can't guarantee I'll finish since I've been abandoning a lot of replays lately, but we'll see how far I get. I’m in. I think Normal Standard is a good way to go. Personally I think Open is more fun but I'm in regardless. ^We can work our way up to it, but I think we should start out slow. Will we get to pick sprites or no? whoa, this process has gotten a lot more involved in the last year and a half since I first did a randomizer run. Pretty sure I got it all figured out now, though. Taking a break for my own sanity. I’ve learned a lot of valuable lessons on this run. Won’t look at spoilers in the meantime. This... is going to take me a while. 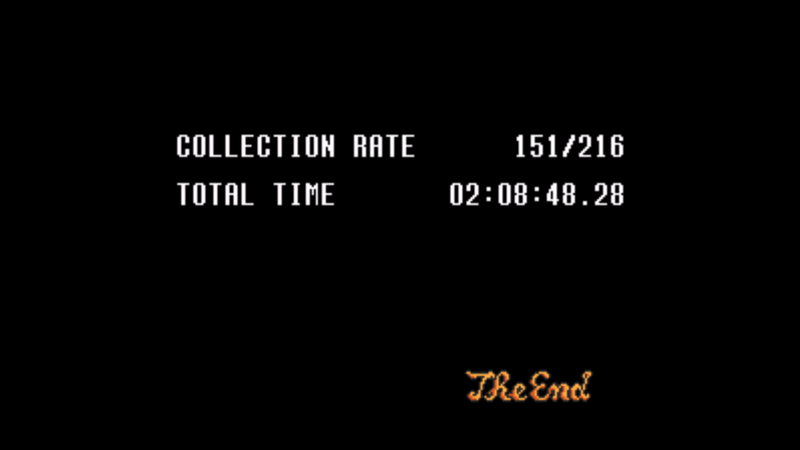 My best "Defeat Ganon" by almost 30 minutes! I scoured the Light World spots to find Hammer, Mirror, Flippers, and Book. Swam to hobo under the bridge for the Glove. Went into Desert Palace, got Boots and Moon Pearl inside, got Hookshot on the ledge outside, and dashed in the library to get Fire Rod. Proceeded to the Dark World. I already had the gear to full clear 3 Dark World Dungeons; I chose Swamp Palace first. Beat the boss by switching repeatedly between Hookshot and Hammer. One of the chests had the Mitts, letting me access Ice Palace. Found the Lamp in the hammer peg field in the Dark World. I didn't try any dark rooms. Found Bow in Skull Woods, and omg, that's every item I need to beat all the crystal dungeons except Master Sword. I cleared each boss with the assistance of many potions, found Master Sword in Palace of Darkness, got the remaining crystals, and ascended the final tower. I challenged Ganon with only Master Sword, 14 hearts, and Blue Mail. No cape or half magic. Failed once, filled my 3 bottles with potions, dealt the final blow with no potions and 2 hearts. That was pretty intense. When the goal is set to Master Sword Pedestal, that means that the Triforce is waiting there. Once you get the three Pendants and pull it, you win the game. The items you need to clear those dungeons can still be stashed within the other dungeons (and occasionally, in Ganon's Tower! 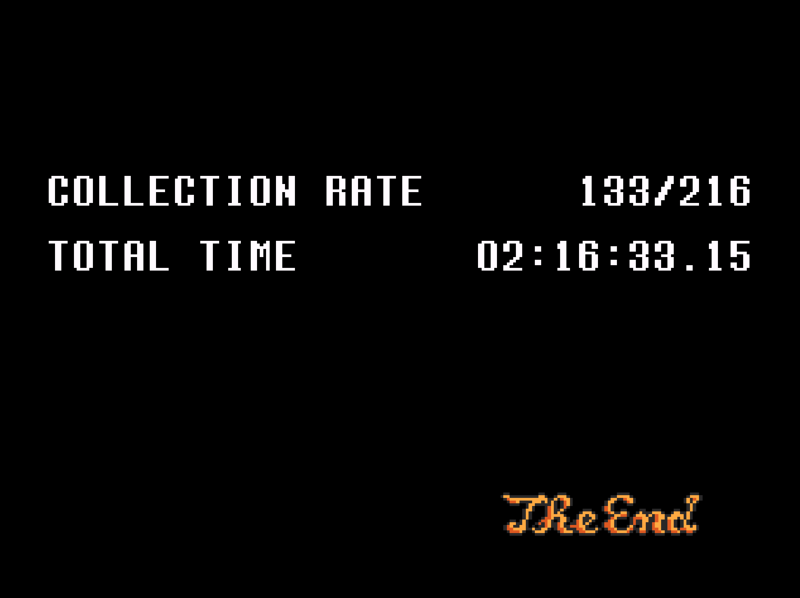 ), but usually, this makes it shorter than Defeat Ganon runs. Combined with an earlier start time, this should make it so that more people can finish in one sitting. Easy mode is so that people can practice their execution with less risks for situations like very early Dark World being required.